We are delighted that you are thinking of having your child baptised at one of the churches in our benefice and we offer our warm congratulations on the birth of your child. The birth of a baby is a very good time to think about the mystery of life and about what you want for your children. We are always delighted to arrange baptisms or christenings in the benefice. Usually (but not always) you have to live in Canton to be baptised here. 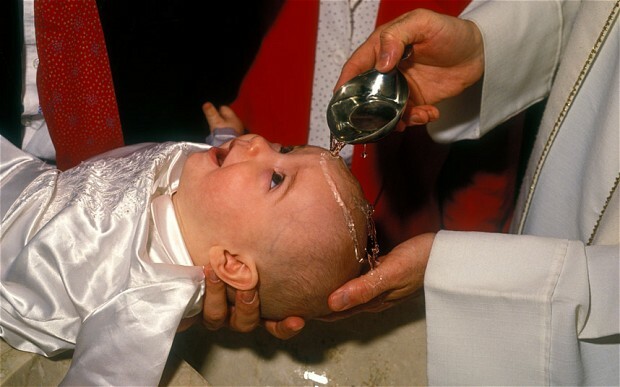 We look forward to welcoming you to discuss your child’s baptism, or indeed your own baptism. We will meet with you to make things clearer and explore all the issues with you as well as letting you know about available dates and Baptism preparation.. If you would like more details please contact us by sending via email, or by phoning the clergy. Baptisms may also take place during one of our Sunday Morning Services. This is because baptism is not just a private family celebration (although we hope your family and friends will want to attend), but a public event in which your child is welcomed into the Christian family. If you are not a regular church goer we would suggest that you attend the church where the baptism will take place at least a couple of times before the service. This will help you to feel at home in the church building, to become familiar with the service and should help you to think carefully about the promises you will be making at the Baptism. There is some helpful information about Baptism on the Church in Wales website.